Google Maps Engine is a scalable, powerful and secure platform for geographic data and imagery using the power of the Google cloud. It enabled customers to upload massive geographical data, including vectors and imagery, and to customize the maps to their own needs. As a software engineer, I developed image-processing algorithms for massive geo-spatial imagery. Explored neighborhood graphs to improve the robustness and quality of data analysis tools. Towards Robust Topology of Sparsely Sampled Data. 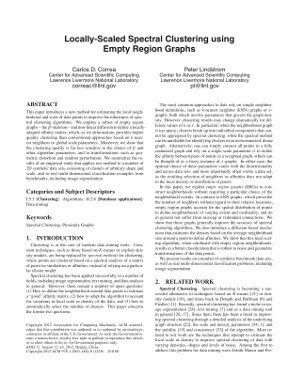 Locally-scaled Spectral Clustering using Empty Region Graphs. 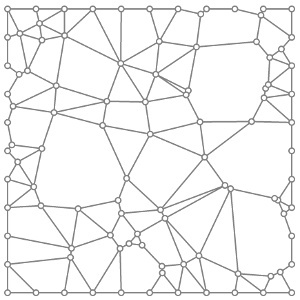 Topological Spines are new visual representations of high-dimensional data. They encode both the topology and geometric structure of a scalar field. We worked together with climate scientists at LLNL to quantify uncertainty in climate models, and with physicists at the National Ignition Facility to help them understand the results of their simulations. Developed computer vision algorithms to support a program to monitor tens of square kilometers of terrain from the skies. 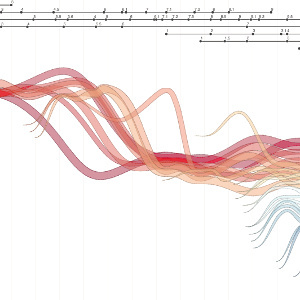 Developed new visualizations for climate modeling, including the statistical lighting model, with data from the Coupled Model Intercomparison Project (CMIP5). I also created the Mutual Information Diagram, a 2D diagram that encodes information theoretic measures to visualize the statistical relationships between random variables. 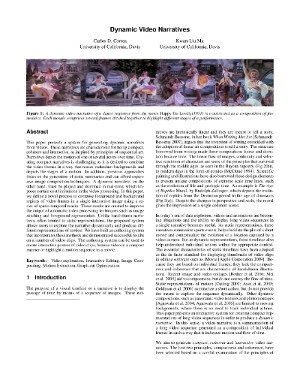 Created a new medium for sharing videos as compact narratives using a series of computer vision techniques, including dense correspondence estimation, foreground-background classification and min-cut image segmentation, to automatically split a movie into seamless mosaics that can be played back interactively. 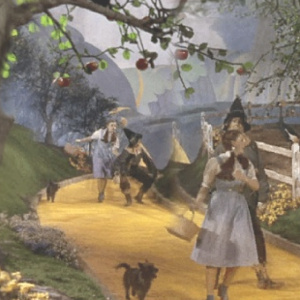 Explorable Images are a series of rendering techniques for remote and in-situ visualization. These images encode intermediate representations that can be used to re-color, re-light and transform the result in real-time without the need to access the original data. Over the years I have investigated methods to speed up and improve the quality of volume rendered images, including methods to fuse multimodal imagery, gradient estimation methods and re-formation. 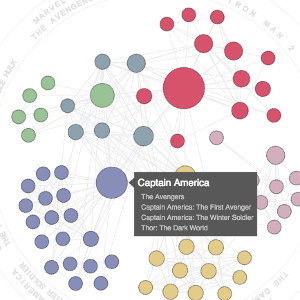 I developed netzen, an interactive tool for social network analysis and visualization. 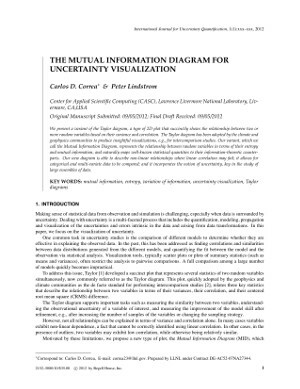 Co-PI of an NSF FODAVA project for the study of uncertainty in visual analytics. Developed sensitivity plots for interactive local regression and the understanding of variable uncertainty. 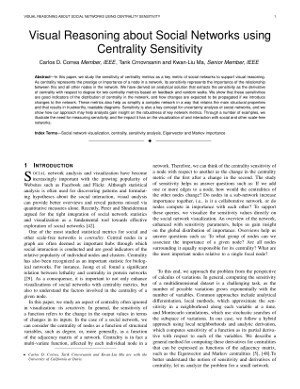 In our article The Generalized Sensitivity Plot, we summarize our study on showing sensitivity on scatter plots, a relatively simple but very effective mechanism for visualizing high-dimensional data sets. 2008 - 2009. Postdoc. University of California, Davis. Created a series of feature detection algorithms for improving the visualization of 3D features in volumetric data sets. 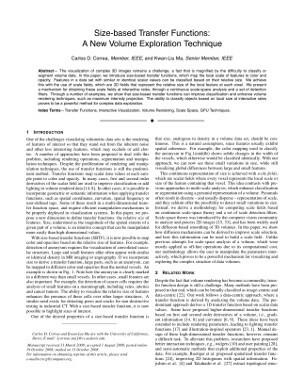 These include the Size-based Transfer Function, using a novel 3D non-linear diffusion algorithm, the Occlusion Spectrum, which is capable of extracting features based on their spatial surroundings, and the Visibility Histogram, which computes in real time the distribution of visibility. Coined the term illustrative deformation to describe a series of rendering techniques to simulate deformation in a non-realistic manner, akin to illustrative rendering. Wrote my Ph.D. dissertation on that. Wrote software to animate volumetric data, like the visible human data set. Optimized an animation pipeline to run from hours to minutes using GPUs. Carlos D. Correa is a computer scientist and software engineer, interested in data analytics, visualization, computer vision and computer graphics. He currently works at Google, rendering the Earth on the Web. Before joining Google, he was a computer scientist at LLNL and was a postdoc at the University of California, Davis. 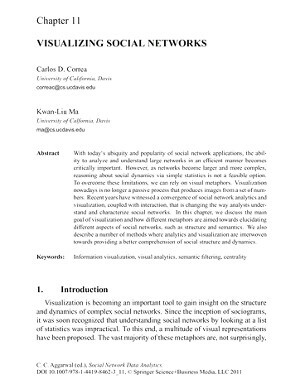 He has authored over 50 articles in top tier conferences and journals, including Siggraph, KDD and IEEE Transactions on Visualization and Computer Graphics. He has also served as part of the international program committee of IEEE Vis and Infovis, Pacific Vis and Eurovis, and peer-reviews articles for IEEE TVCG, Siggraph, Eurographics, Computer Graphics Forum, among others. 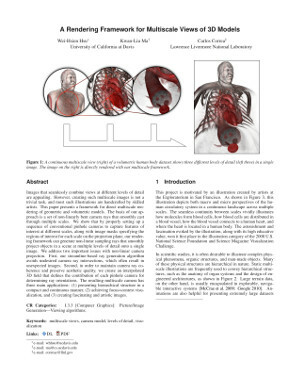 This page is dedicated to the dissemination of the author's scientific and artistic work. This site is not affiliated with nor sanctioned by Google Inc, Lawrence Livermore National Lab, University of California or Rutgers University. All opinions and materials in this site are the sole responsibility of the author.